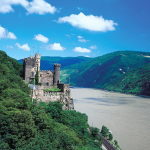 Is the View Worth the Climb in Product Cost Management? I worked with a colleague once that used the expression: “Is the view worth the climb?” That’s an interesting expression and a very visceral way of expressing the fear that we all have when undertaking a new project in our companies. New projects always require not only capital in the form of money, but also to human capital in the form of resources, emotion, and hard work. Careers can be made by a successful project… or destroyed by a major project gone awry. Is the view really worth the climb? Will the rewards be worth the effort? For example, it’s easy to say that people should work on increasing their profit by reducing their product cost. We all understand that this intuitively seems like a good thing to do. Mathematically, who can argue? If you reduce your product cost, you create profit that drops the bottom line. The question is: how much profit will drop to the bottom line? Is the view worth the climb? To answer this question, let’s take a look at a graph we made of data from a 2010 Aberdeen study on product cost. 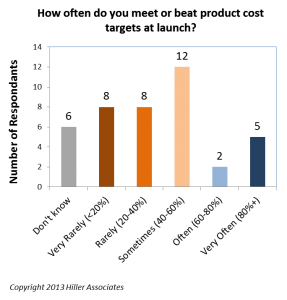 The graph shows the average effect on product cost over two year period for companies. 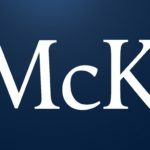 The companies were broken into the standard three Aberdeen categories (Best-in-Class, Industry Average, and Laggards) based on other criteria of how they manage their Product Cost Management efforts. The results were pretty impressive. 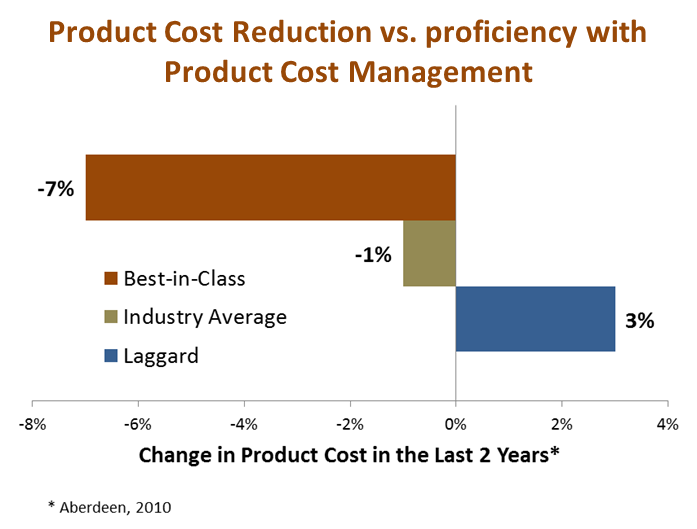 In two years, best-in-class practitioners of Product Cost Management reduced the cost of their products on average by 7%, whereas companies that were average practitioners of Product Cost Management were only able to reduce cost by an average of 1% . Let’s put this in perspective. The table below shows an example company with $10 billion in revenue, 80% product cost (as a percent of sales), and a 5% net margin. On an annualized basis, the difference between best-in-class and the industry average is the difference between $560 million and $80 million, respectively, of extra profit. 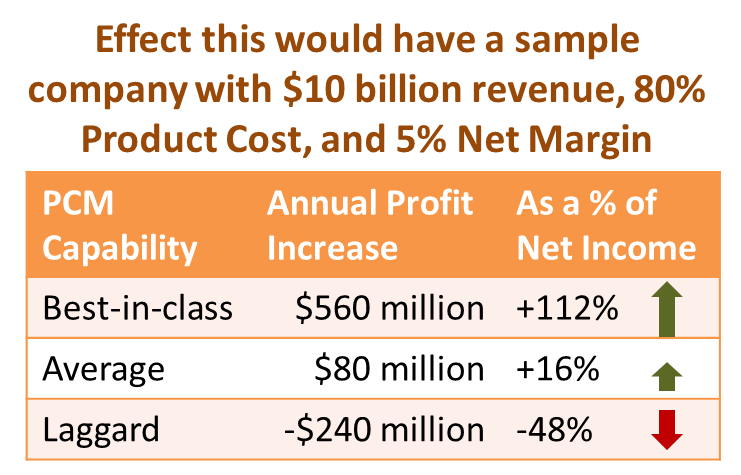 Note also that the laggard’s product costs increased 3% per year equating to a $240 million profit loss. These numbers represent the view (the results), but what about the climb (the investment)? The Aberdeen study does not investigate this. However, one should ask: how much money *should* the company be willing to invest to capture an incremental $480 million per year of profit? 100 million? 50 million? $25 million? What about $10 million? Would your company even invest $10 million? 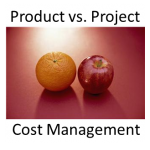 Is there any difference between Project cost management and Product cost management from your your point of view? Project Cost Management – Project cost management is a group of techniques, including budgeting, forecasting/estimating, change control, field data collection, scheduling, accounting and design, and reporting that are used together to ensure that a project is completed at its target cost and on schedule. 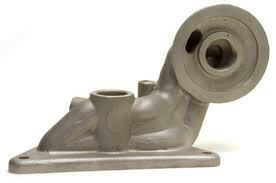 It is most often associated with the construction industry. In construction projects, it would include tracking of both project costs and the costs of the materials for structure being built. In the world of manufacturing, it would only include the costs of the project such as R&D and SG&A. Note that in the definition we make a distinction between two very different industries: Manufacturing vs. Construction. In construction, we are most often making one thing — some sort of structure WHILE we are in in the midst of the project itself. In manufacturing, we are undertaking the project in order that we make many copies of a product in the future (when production begins). 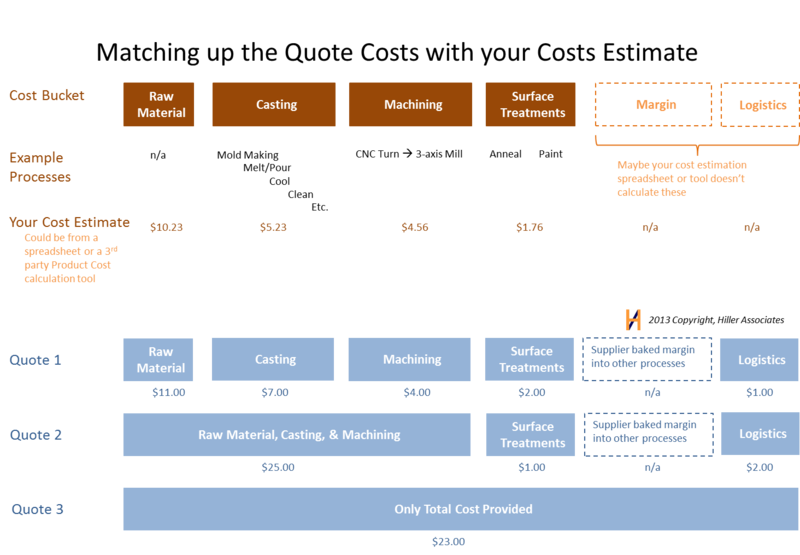 In manufacturing, we call the project, “Product Development,” including sourcing, testing, design, manufacturing planning, etc. In manufacturing, which is our primary focus on this blog, there is a fundamental difference in Product vs. Project cost management that goes all the way to the income statement itself. 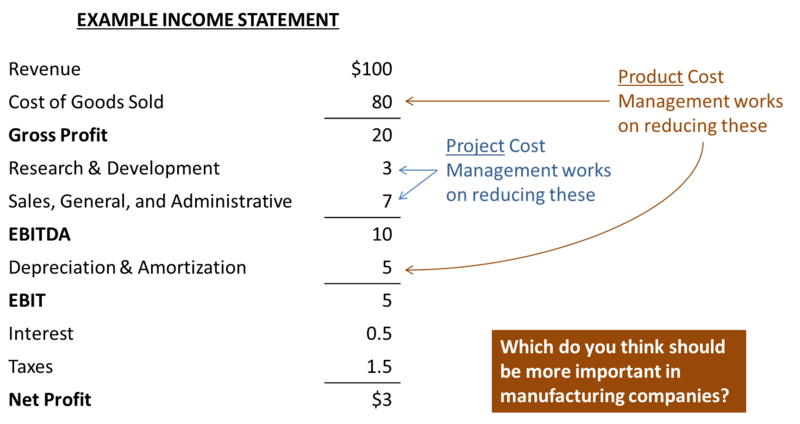 See the figure to above to understand the focus of Product vs. Project Cost Management on an example income statement for a manufacturing company. 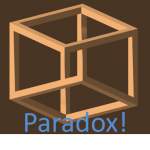 The question then probably arises in everyone’s minds: Do we need both and which one is more important? That’s beyond this article, but maybe we can talk about it further in the future, if there is interest. 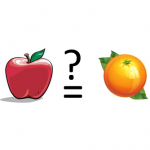 We’ve left you some clues to answer those questions yourself in the figure above. In the meantime, somebody call the Project Cost Management guys and tell them they are infringing our acronym! Everyone knows that the *real* PCM stands for PRODUCT Cost Management! People complain about the profitability of products, especially early in production, but how often do products actually miss their profitability at launch? 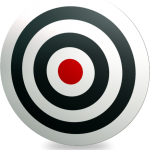 According to the latest research by Hiller Associates, most companies miss product cost targets. 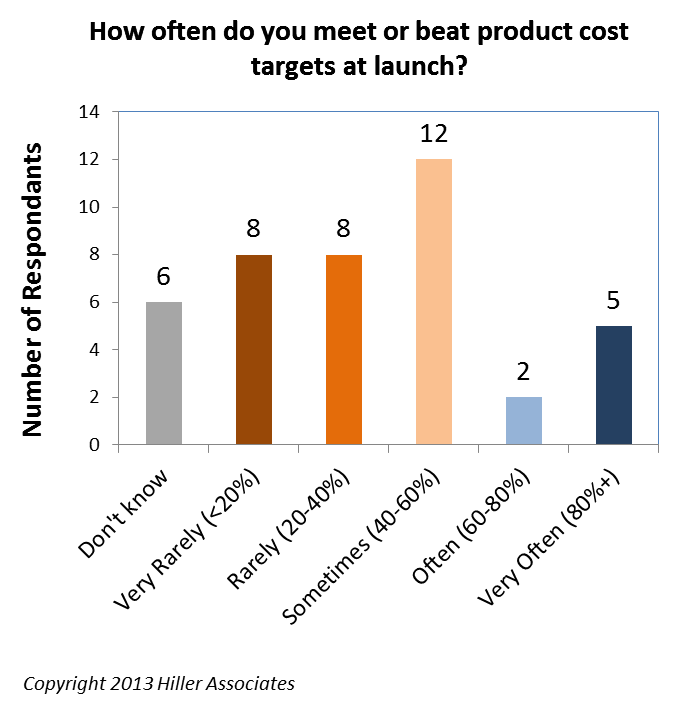 We asked almost forty people from a variety of corporate functions “How often do you meet or beat product cost targets at launch?” The results follow the familiar 80/20 rule of many business phenomena. 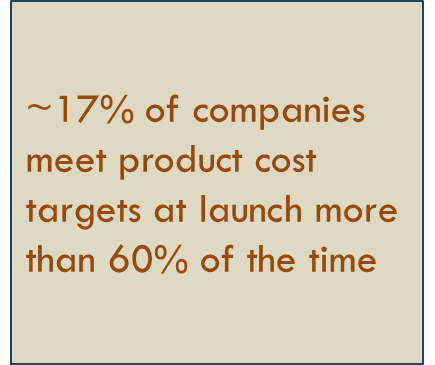 On 17% of respondents said that their companies meet cost targets Often or Very Often. That is not an impressive showing. We would not accept 17% as a pass completion percentage from a NFL quarterback. That’s not even a good batting average in baseball. So why do we put up with this in our companies? It’s also interesting that almost the same percentage of respondents (15%) don’t know enough about product profitability to even guess how well their companies are doing. 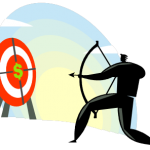 Companies are understandably careful with releasing actual product profit numbers. Still, it would be great to have a more in-depth academic study done, in which actual financials were analyzed to answer the same question. How often does your company meet its product cost targets? 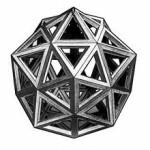 Does anyone know in your company know? These are questions you cannot afford not to ask. Is your firm the 17%… or the 83%. 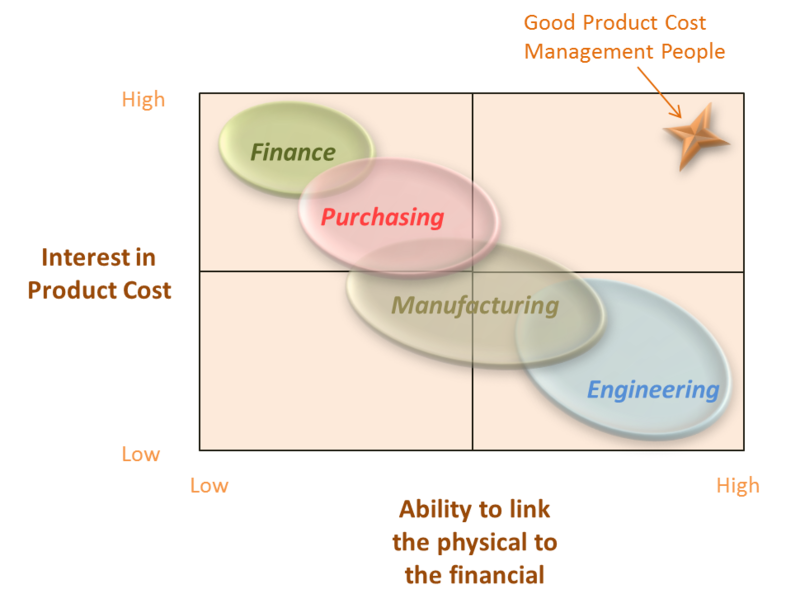 If you are in the 83%, consider starting or improving your efforts in Product Cost Management. Cost of Quality: Defined by Equation, But Not By Graph? 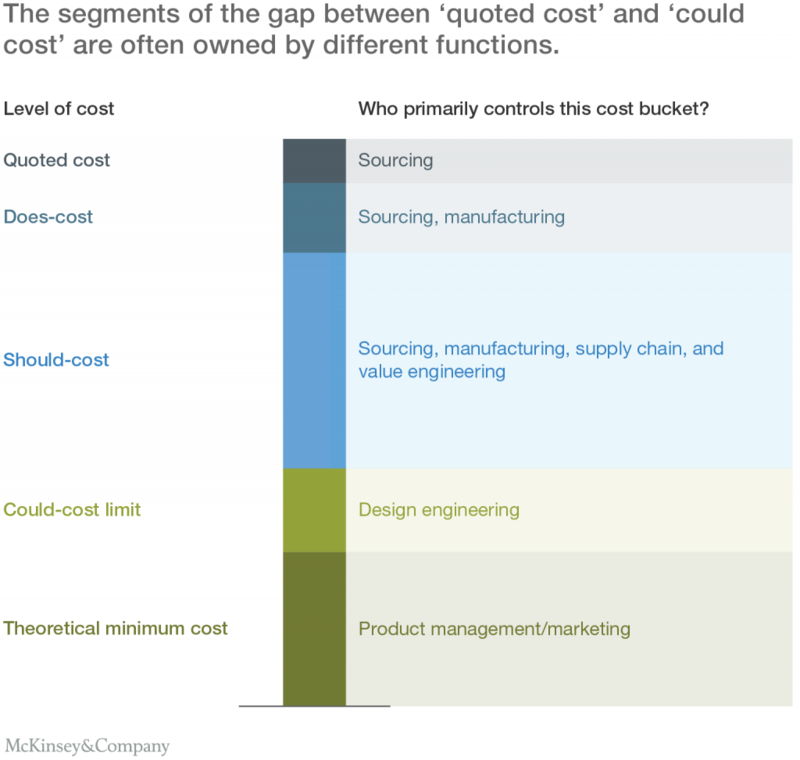 I was just reading a really interesting article by Matthew Littlefield called Cost of Quality Definition. I applaud the article for several reasons. It is straightforward, clear, and short. I especially like that Matthew acknowledged that Cost of Quality is not only in negative things that are avoided (warranties, recalls, scrap, etc. ), but also that there are costs to prevent these negative consequences (cost of appraisal and prevention). This sounds like a trivial thing, but I remember living through the 1990’s where some academics and practitioners had a cultic obsession with quality. They would hammer you with the idea of cost of ‘poor’ quality. As a university student and engineer I would say, “Well, yes, but obviously you pay something to ensure good quality and avoid recalls, customer satisfaction loss, etc., right? 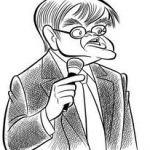 I mean, there is a level of quality that is not worth while attaining, because the customer does not value it and will not pay for it.” The quality obsessed would look at me like I had just uttered vile heresy and inform me that having good quality NEVER cost the organization anything – only poor quality did. Mr. Littlefield’s definition makes a lot more sense. What does not make sense is Mr. Littlefield’s engaging, but definitionless graph in the article. The axes are not labeled, either with specific financial units, or with general conceptual terms. Furthermore, in the paragraphs before and after, his discussion is about the trade-off needed to find the minimum between Cost of Good Quality and Cost of Poor Quality… but the graph has three axes? Maybe on axis Total Cost and the others are Cost of Good Quality and Cost of Poor Quality?